The young Canadian is a force right now and she's just getting started! 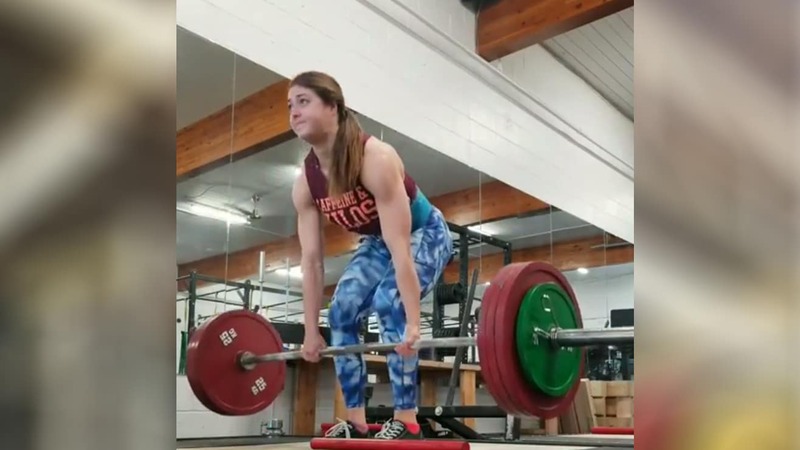 Jessica Buettner from Canada is only 24, and she’s already pulling 450+ pounds on the deadlift for reps which is a big accomplishment for any lifter. Buettner is a current world record holder with two IPF accolades to her name which means she has a lot more potential. Now, she recently set a national record with a 231.5kgs/510lbs deadlift and the scary thing is she didn’t put up too much of a struggle to get the weight up. Well, her most recent accomplishment came when she squeezed out five reps of 452 lbs on the deadlift and made it look pretty easy, only struggling on her fifth and last rep. So, it’s safe to say she’s progressing quite nicely and could probably beat her previous record very soon. At the rate Jessica Buettner is going currently, it may not be long before we see her closing in the 600 lb mark!